Amrapali Dubey celebrated her Birthday on 11th of January. 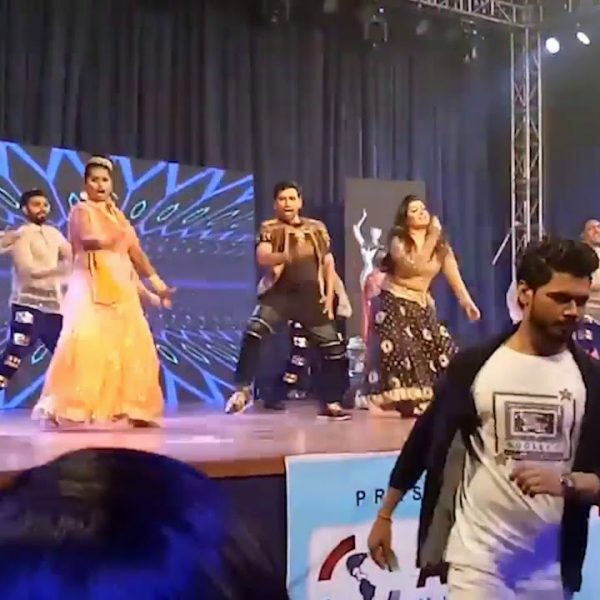 many Bhojpuri celebrities were present on this occasion. Amrapali was looking very happy on this occasion. she has got many gifts from her good-wishers. Amrapali was not prepared for this party, as she got surprise party. 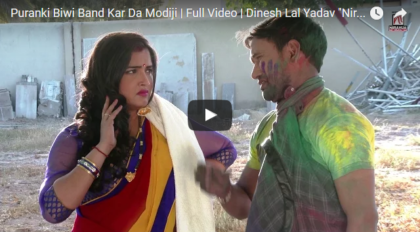 Dinesh Lal Yadav gave him a very beautiful gift on this occasion. He has iPhone 7 plus. Amrapali must be happy after getting this expensive gift. 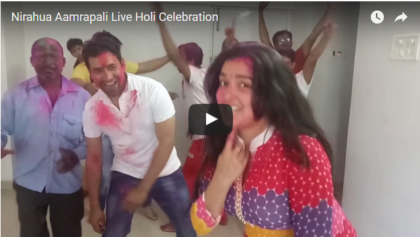 Let’s watch the video of Amrapali Dubey’s birthday celebration.